1. When do we use much and many? 2. When do we use a little/little and a few/few? He has a few euros left. 2. When do we use some and any? Is there any chocolate in the fridge? 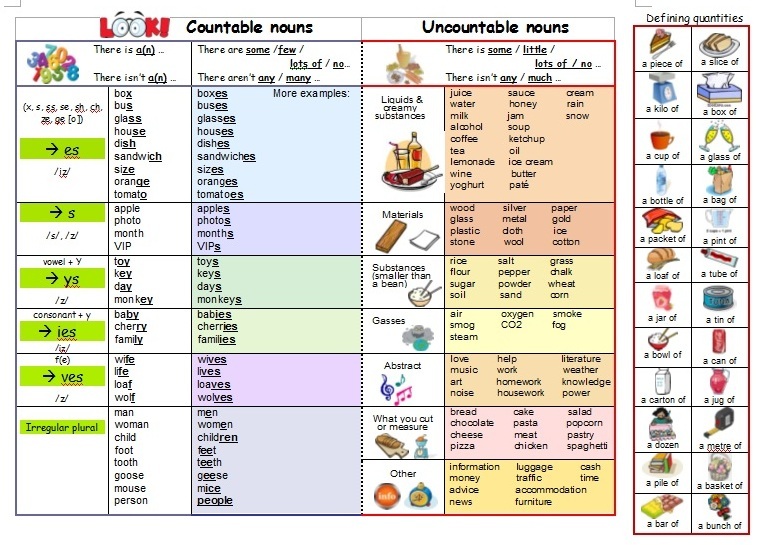 NOTE: when can some be used in questions? You sometimes see “some” used in questions if the answer to the question is expected to be affirmative. 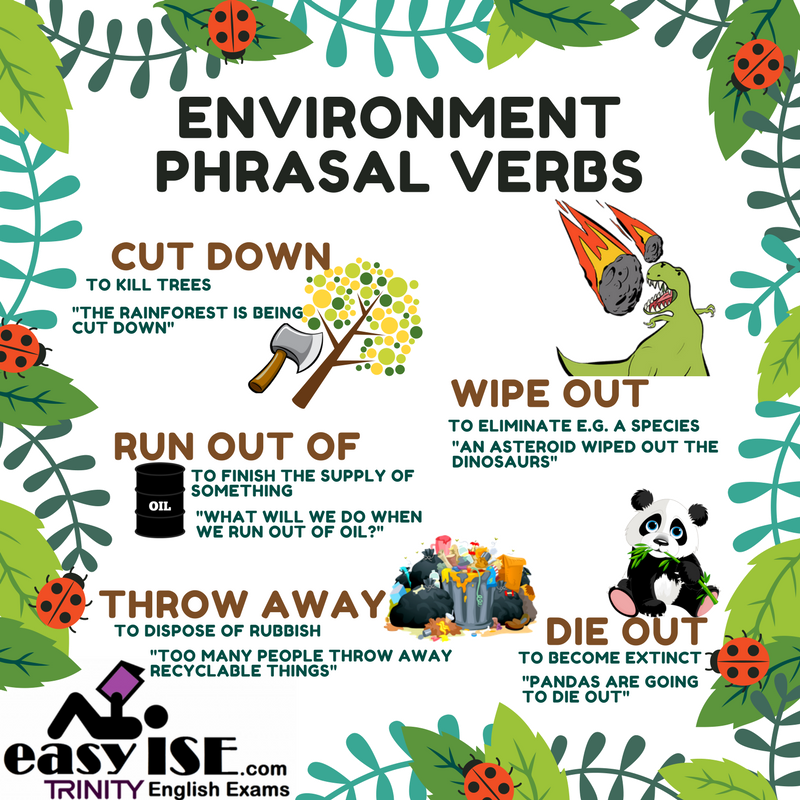 Knowledge of phrasal verbs will impress the examiner. Make sure you know 5 phrasal verbs for each Trinity ISE II subject area. They could appear in the ISE II Reading or ISE II listening, or you could produce them in the ISE II speaking or ISE II writing.